For those called to minister in today's changing world, the Master of Divinity degree from Southern Seminary offers trusted and comprehensive theological education. This degree is challenging because ministry is challenging. There are no shortcuts in ministry and none with the Southern M.Div. Why Choose the Southern M.Div.? Studying at Southern not only gives you the chance to read good books, it gives you the opportunity to study with the authors. Southern’s world-renowned faculty are brilliant scholars, experienced pastors, and seasoned theologians eager to invest in students, ensuring that an indelible mark is left on their entire lives. Among all the considerations when choosing a path for ministry training, one stands above the rest: Choose a faculty. Our Master of Divinity is 88 hours and has been engineered to equip you with the core knowledge you need for ministry. Every M.Div. 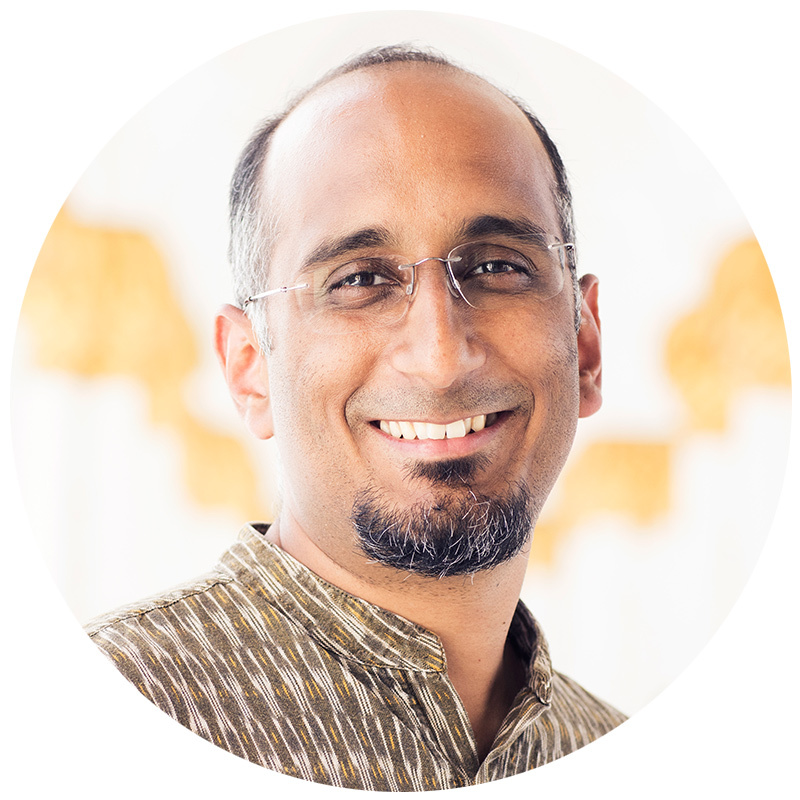 student takes foundational courses in Bible, theology, counseling, history, ministry practice, and more. Students can also choose from over 300 elective courses. Whether you choose one of the 19 ministry-specific concentrations or the more flexible Christian Ministry or Great Commission Studies, you can be confident that you will graduate prepared to serve with faithfulness. Demonstrates a growing, Christ-like character and a sense of God’s calling to ministry. Understands the Christian worldview and have a global vision for fulfilling the Great Commission. Demonstrates significant knowledge of the Bible, interpret Scripture’s original meaning, and apply Scripture to contemporary situations. Integrates systematic and historical theology into a larger biblical framework. Displays a biblical vision for ministry and lead with humble authority. Preaches/teaches Scripture clearly and passionately so as to engage the mind and move the heart. *Available completely online. The coursework in the Biblical Counseling concentration is available completely online, but counseling observations must be completed in Louisville. Where you train for ministry matters. The Southern M.Div. won’t merely help you gather information, it will instruct you to treasure and love “the faith that was once for all delivered to the saints” (Jude 3). 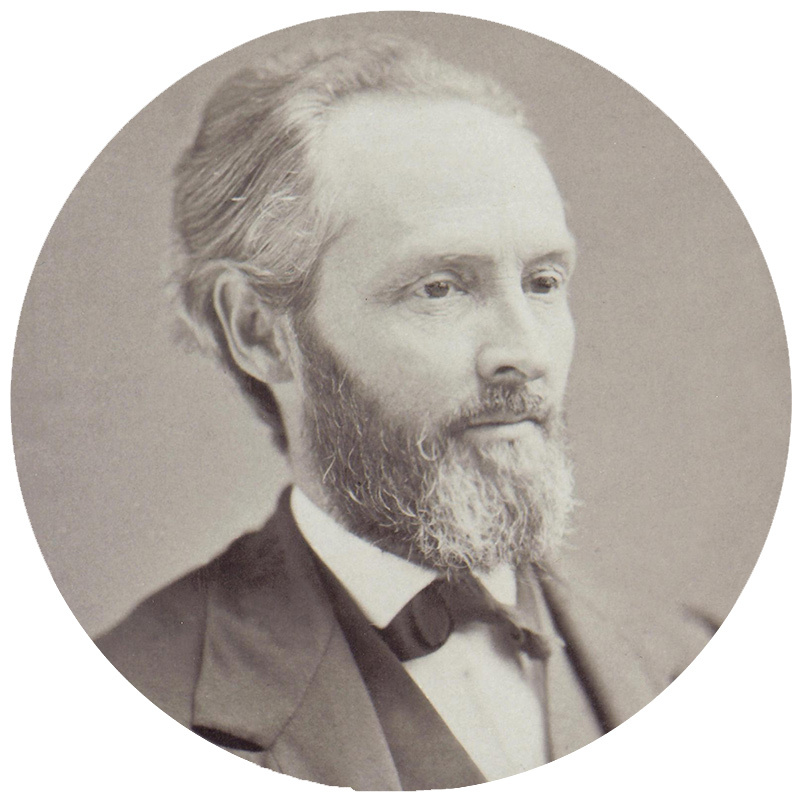 As a convictional institution, Southern Seminary faculty all teach in accordance with the Baptist Faith and Message 2000 and the Abstract of Principles, an historic confession of faith written by the seminary’s founders in 1859. 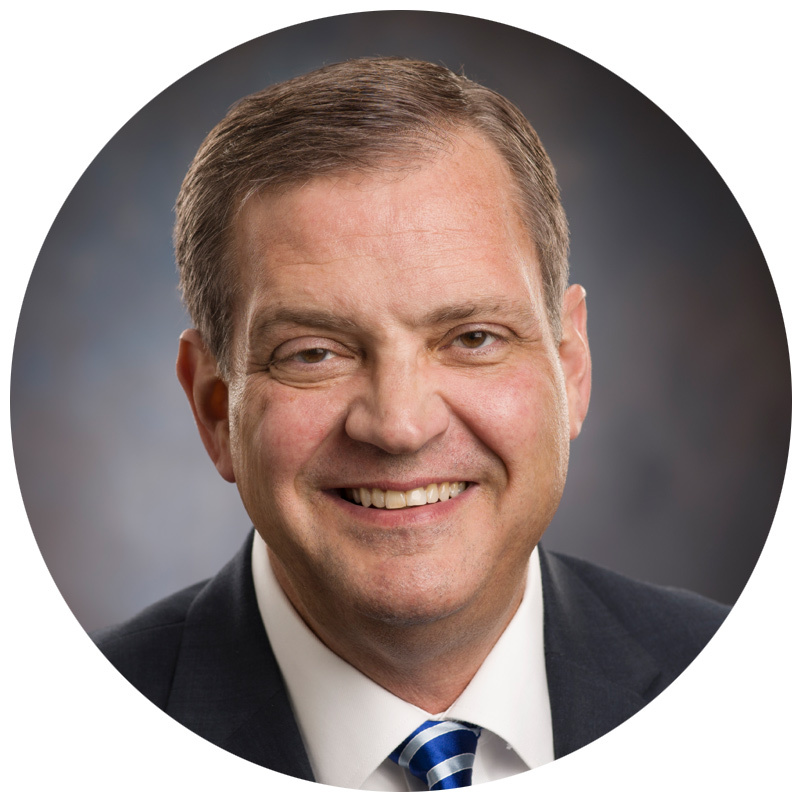 Hear how President R. Albert Mohler Jr. led the recovery of Southern Seminary's historic vision and convictions. Studying at Southern is about more than taking classes — it’s about learning in community, experiencing the gospel lived out, and making lifelong friends and ministry partners. Your time at Southern will connect you with a lifelong network of colaborers. Students can live on campus, attend biweekly chapel services and conferences, join a professor-led mentoring group, and enjoy campus amenities and resources that make Southern much more than just a place to complete a degree. Discover how Southern is right for your family. Southern is committed to offering excellent training for an affordable price. With a 50 percent discount for members of churches affiliated with the Southern Baptist Convention, Southern’s tuition makes seminary training accessible for anyone. The cost of living in Louisville is 11 percent lower than the national average and apartments and houses can be rented inexpensively. All costs are reflective of the SBC rate of tuition and are to be understood as estimates only. Taking winter and summer courses will increase the overall yearly estimated from what is posted above. Tuition charges will vary based on the amount of courses taken per semester and book costs will vary by course. Join the largest community of M.Div. students assembled at one time in one institution in the history of theological education. Take classes two nights a week and earn your M.Div. in four years, entirely in the evenings. Complete your M.Div. without leaving your current place of ministry. Get started today. Request more information.